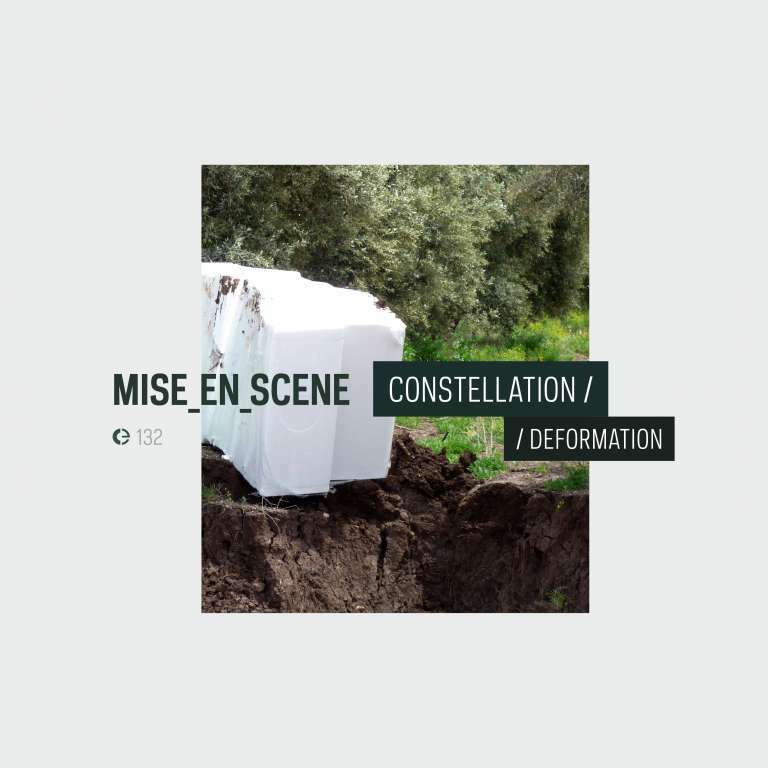 Crónica is proud to present a new release from Shay Nassi’s project Mise_en_scene, after the previous 443, Leftovers (Reworked), and 2016’s Primary Fields. Constellation / Deformation is a direct continuation of Primary Fields, putting a stronger emphasis on digital processing. As in Primary Fields, these works are based on a single field recording, in different variations and contexts that lead to an assortment of sonic results and varied interpretations. Shay Nassi is based in Tel Aviv, where he studied sound engineering. He subsequently put those skills to good use producing music where he delicately integrates elements of minimalism and noise.